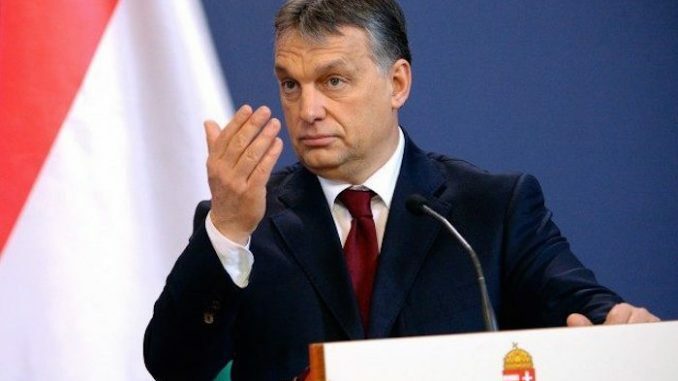 Hungary’s Prime Minister Viktor Orban has officially banned ‘Islamisation’ from Hungary in order to protect the country’s culture and language. Orban said the government opposes mass migration because it dilutes the principles of the Hungary constitution. These comments follow the country’s decision to build a razor-wire fence last year to stop migrants from entering its borders. 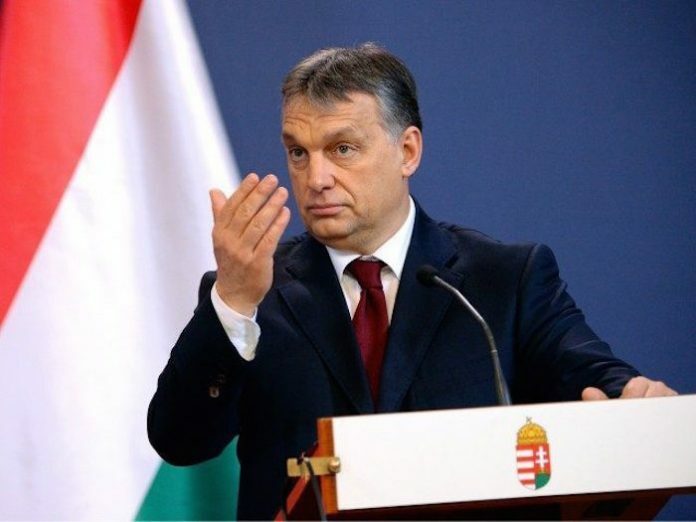 Orban said in order to be able to protect the citizens of Hungary they must know who wants to come in and why. In other words, we have the right to choose whom we wish to live together with and whom we do not wish to live together with. It is reasonable to expect illegal migrants to be sent back without delay to safe transit countries or to their countries of origin if the latter are safe. The Prime Minister added that action should be taken against migrants and Visa agreements with countries outside Europe must have conditions. He, however, made clear that this will not conflict with the protection of refugees. Hungary celebrated the fifth anniversary of its new constitution yesterday, known as the Basic Law. In an attempt to reform the asylum system, the Hungarian government has drafted the ‘Schengen 2.0’ action plan. It is designed to protect EU’s external borders.